We’re proud to announce we are an official partner of Indie Prize! At IGDB we’ve never been shy about our love and passion for the industry, we are gamers after all! 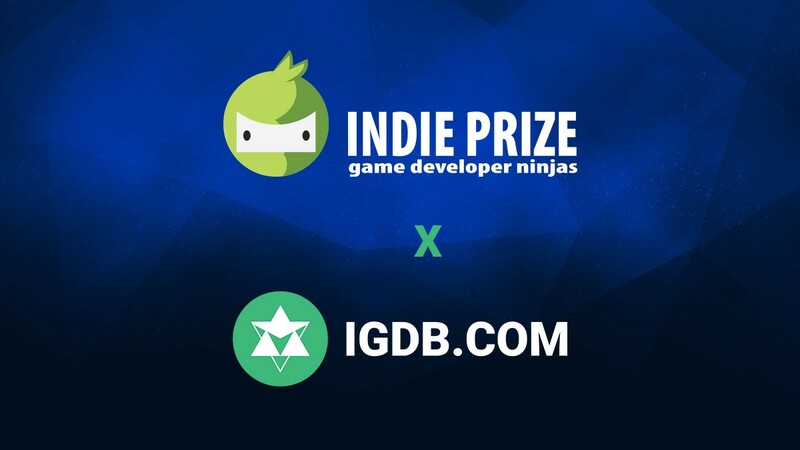 One aspect of the industry dear to us is of course helping out indie developers, which lead to this exciting new partnership with Indie Prize. Their value aligns perfectly with our own view of the industry and we’re very excited to be a part of it to help talented indie game studios find their way into this international scholarship program! 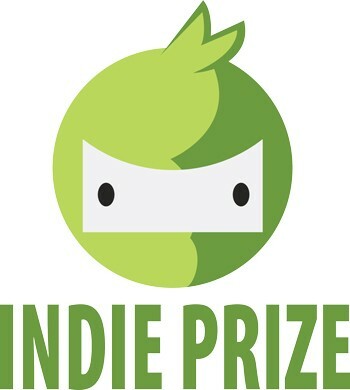 Indie Prize, a scholarship program for the best and brightest independent game developers supported by Computer Games Association (CGA) and Greenlit Content. If you are an indie dev and would like to apply for a nomination, you can submit your application here, best of luck! Without further ado, here’s a brief introduction from one of the key people at Indie Prize, Yuliya Moshkaryova! Can you introduce yourself and tell us what is your involvement with Indie Prize is? Hello! I’m Yuliya Moshkaryova, I’m an Indie Prize Director at Computer Games Association and Greenlit Content. I work with developers and publishers to involve them in Casual Connect conference for productive networking and deal establishment. Our main goal is to create a space where talented developers can meet with each other as well as meet business side of the industry — that is what Casual Connect is focused on! What is the history of the Indie Prize, how did it come to be? 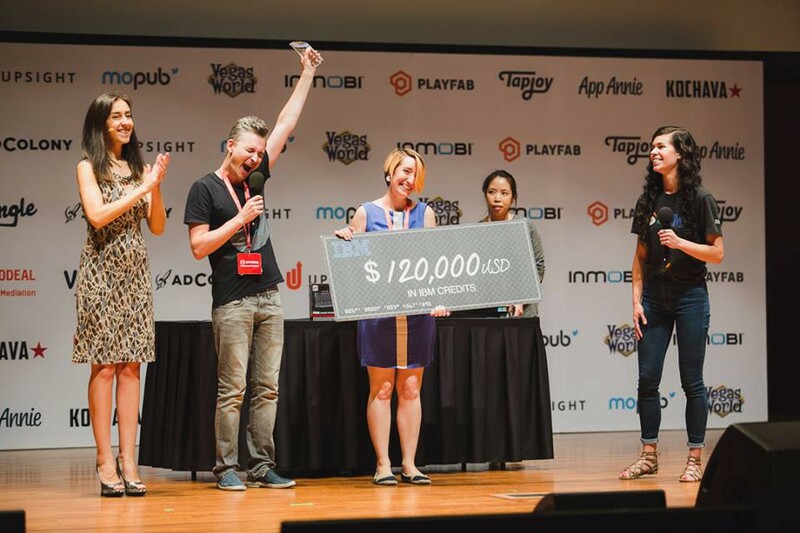 Indie Prize was established as a showcase in 2013 and grew into an international scholarship program for independent developers with 1500 game submissions per year. Since we receive more submissions than we can fit at the showcase we invited industry professionals from leading companies to volunteer and help us select the most promising games to the showcase through a judging process. More than 170 times local events and contests nominated their best indie games to Indie Prize as a part of collaboration deals. We have 4 shows every year in USA, Asia, Western Europe and Eastern Europe/MENA regions that gives us a chance to host developers from all over the world, even from most distant countries and connect them with industry leaders. This is truly a global event! How do you go about breaking the barriers and remaining unbiased? Indie Prizes is subsidized by CGA and Greenlit Content that makes it possible for us to remain unbiased. And of course we have sponsors who support developers! For Indie Prize London, for example, Unreal Engine supports Indie Prize as an Exclusive Accommodation Sponsor and Indie Prize finalists will be provided with free accommodation during conference days at indie hostel in London. Unity, Hatch and Do Global publishing has already confirmed their sponsorship and support to Indie Prize too. It is so cool that leading industry players support Indie Prize initiative! Industry professionals who volunteer to be judges review the games and according to their highest marks in the listed above categories we form the list of nominees and winners for the first 8 categories. And the last nomination is chosen by the conference guests’ voting during the first two days of the conference. Does the jury rotate each year? Yes, more new people join us with every show, but we also have a list of judges who judge for every show (if they have time). The list of judges is available on the site for each show (will be available for London show at the end of March). The industry landscape has changed a lot since the first Indie Prize, would you say the concept behind ‘indie dev’ evolved alongside? Can you share any success story from past nominees? The indie scene is synonymous with passion, what does it mean to you to support and empower indie devs? Indie developers are the inspiration for the whole industry with new ideas and its brilliant realization! I’m happy I have a chance to work for an organization that understands that and support developers and has resources to make this support possible! We see results, we see successful and satisfied guests/visitors, we see how dreams of indie developers from distant countries become real and deals are made, how developers find friends who share the same life ideas as they are, share the same passion — this means a lot! We see that we are on the right way and are doing a useful thing for this industry! Any word of advice for all the developers submitting their games? Yes, don’t be shy! Submit your games to different contests, work on being noticed, network! Use meeting system at the conferences! Set up as many meetings as possible! Don’t wait till people will come across your game — invite them to meet with you and show your game! At business events people do not have much free time to walk around and look at random games — you need to schedule meetings with them beforehand! Make sure your game is accessible to everybody with a link when you submit it — so many cases when game weren’t accessible in time for judging.